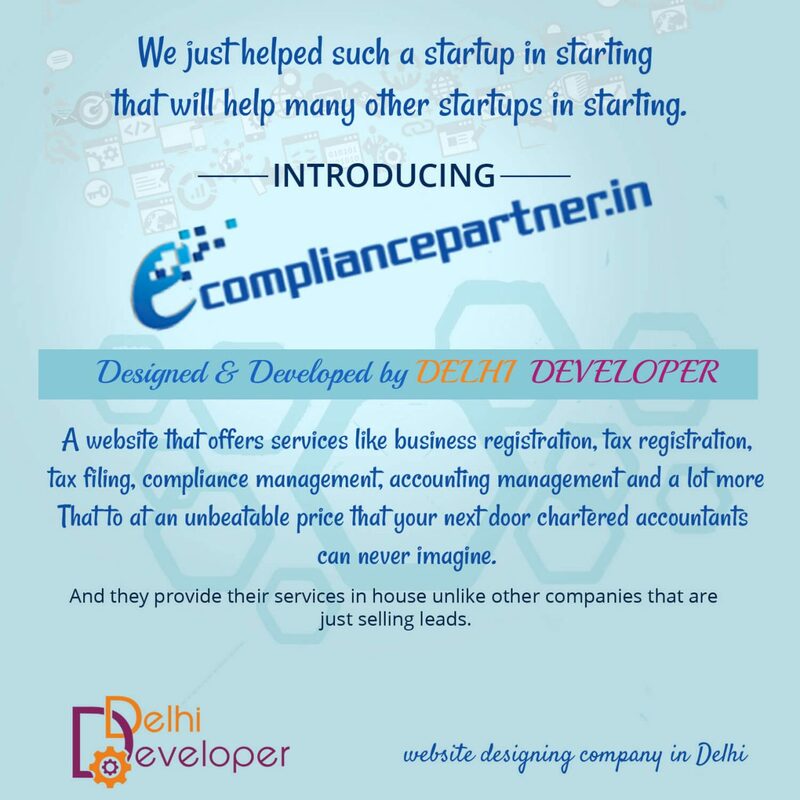 E-Compliance Partner is an initiative toward Startup India. We provide online platform to entrepreneurs for starting new business. 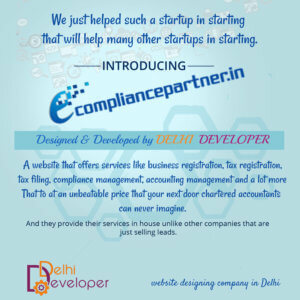 We provide business registration and complete business compliance management services. We work as a partner to you and fulfill all the legal formalities, so that you work hard towards making your business dreams a reality.